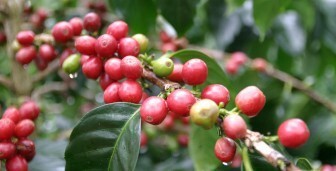 The coffee tree is named after the Ethiopian province of Kaffa. Cocoa beans are harvested from a tree called Theobroma cacoa. 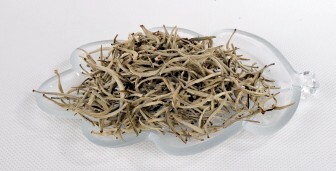 In 2737 BC, leaves from a tree dropped into Emperor Shen Nung's cup of boiling water. We have various coffee originated from Indonesian islands with distinctive taste and aroma. 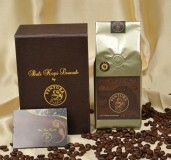 Civet coffee is coffee made from the beans of coffee berries which have been eaten by the Luwak. 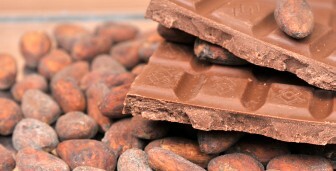 We offer a wide range of cocoa products. From bean coca, liquor, compound, powder, and spread. There are four main types of tea -- green, black, oolong and white. They all look and taste differently. 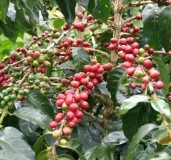 The coffee tree is named after the Ethiopian province of Kaffa, where legend has it a goat herder noticed his goats seemed livelier than usual after chewing the local trees red cherries. We are proud in offering the finest Indonesian coffee for our customers and will not compromise on our Quality and Taste. Our customers may not find our products as the cheapest on the shelves, but certainly will find the best quality and taste in every product from us. Copyright (C) 2014 - Bali Kopi Luwak. All Rights reserved.